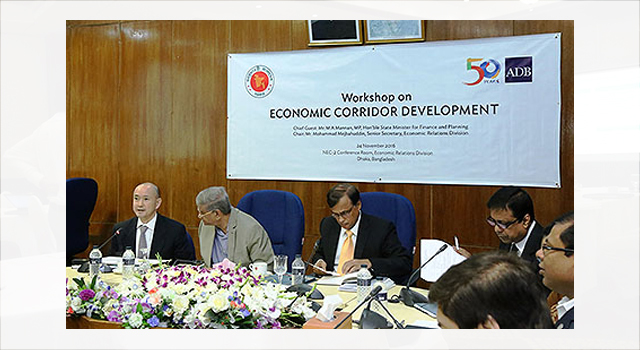 The Workshop on Economic Corridor Development, held in Dhaka, Bangladesh, on 24 November 2016, exchanged views on economic corridor development to further promote employment, growth, and investment in Bangladesh. 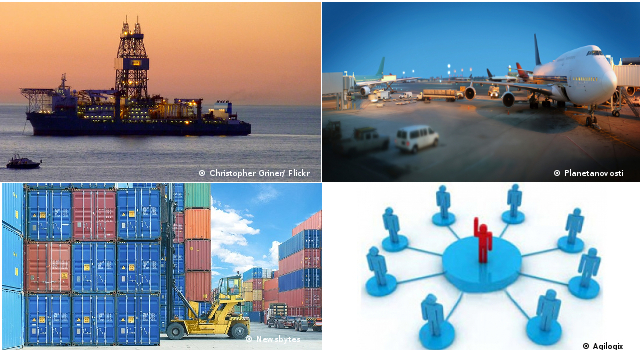 Seek stakeholders' support and guidance on the development of the comprehensive development plan for the Bangladesh Southwest Economic Corridor. The integrated approach of ECD as a new development strategy for Bangladesh would synergize development efforts in the country, particularly in the lagging regions of Bangladesh where the corridor may potentially be located. The Workshop, attended by 66 participants from government, research institutes, and academia, was the first multi-stakeholder discussion on economic corridor development in Bangladesh. Mr. M.A. 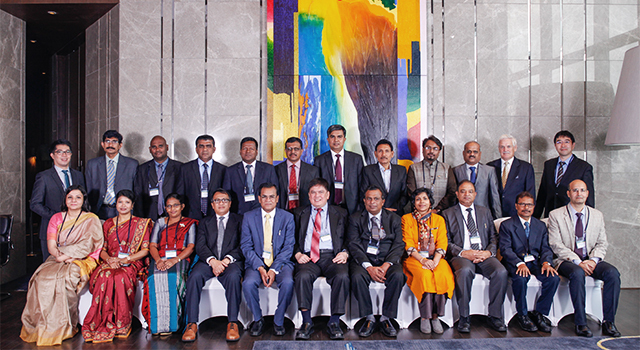 Mannan, Bangladesh State Minister of Finance and Planning, and Mr. Mohammad Mejbahuddin, Senior Secretary for Economic Relations Division, joined the workshop. Mr. Kazuhiko Higuchi, Country Director, ADB Bangladesh Resident Mission, delivered opening remarks. 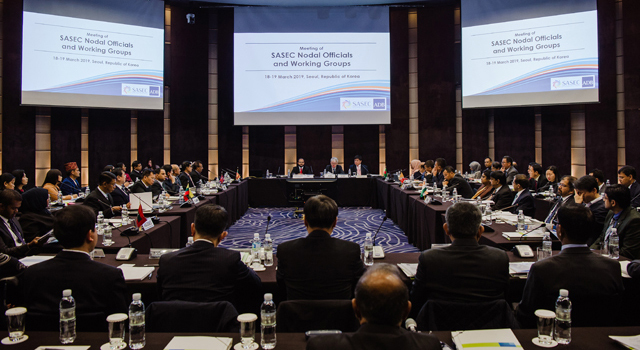 The ADB technical assistance 'Enhancing Economic Analysis and South-South Learning,' which aims to expand existing research products on effective policy response to new and emerging issues confronting developing members countries in South Asia, supports Economic Corridor Development in Bangladesh.